On September 18, 2009, everyone at the office were completely engrossed in their work through out the day because it was the day for the company excursion and all of us wanted to finish our work on time. At 5 PM, we wrapped up our tasks and headed towards the vehicle we had reserved for the trip. 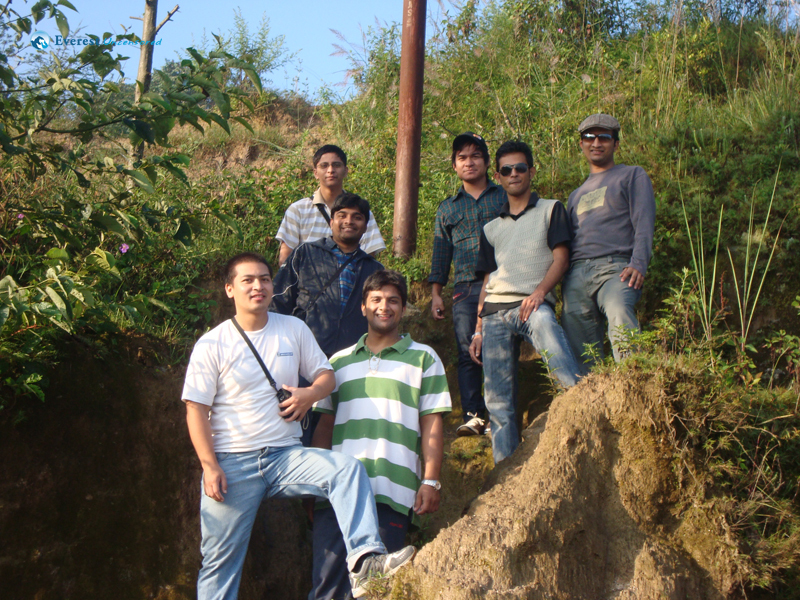 The trip to Nagarkot.